Amazon’s line up of Echo speakers accounts for 63 percent of all smart speakers in use, while Apple’s late-to-market offering, the HomePod, has just a 4 percent share of the market. While the results of a quarterly consumer survey, published today in a report by Strategy Analytics, seem daunting for Apple, the numbers reflect only one side of the story. Six of the top 10 smart speakers come from Amazon, Google has three in the top 10 for a 17 percent share. The HomePod ranks ninth. Here’s why Apple, which tends to play the long game with its products, likely isn’t too worried about its place in the market: the HomePod pulls in more money than its competitors. 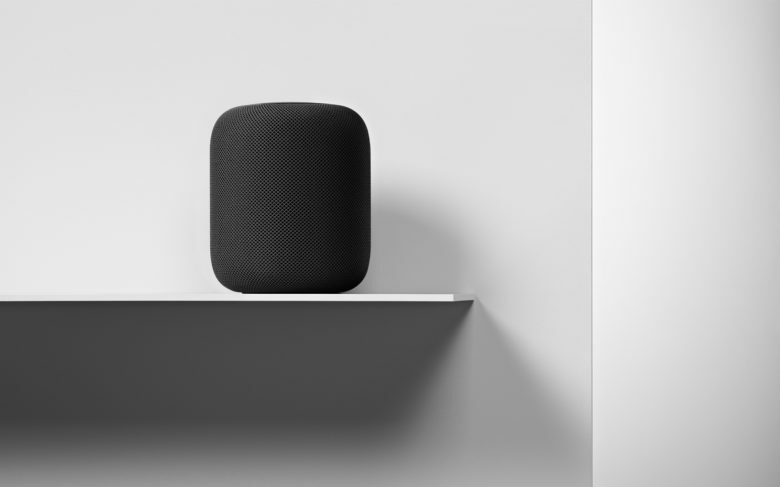 Last month, Strategy Analytics noted how Apple accounted for 6 percent of the smart speaker shipment from April to June, while Google and Amazon combined for 38 percent. But Amazon and Google have to sell more products to equal the revenue of the more expensive HomePod ($349). In this latest report, Strategy Analytics found 54 percent of the consumers would choose from Amazon, Google or Apple for a smart speaker, leaving a lot of room for competitors, such as Sonos or Bose. Right now, the Amazon Echo (23 percent) and the Echo Dot (21 percent) top the market, while Google Home (8 percent) and Google Home Mini (7 percent) hold the three and four spot. The iPhone and HomePod have one thing in common: other brands count the number of units shipped or sold while Apple counts its money.